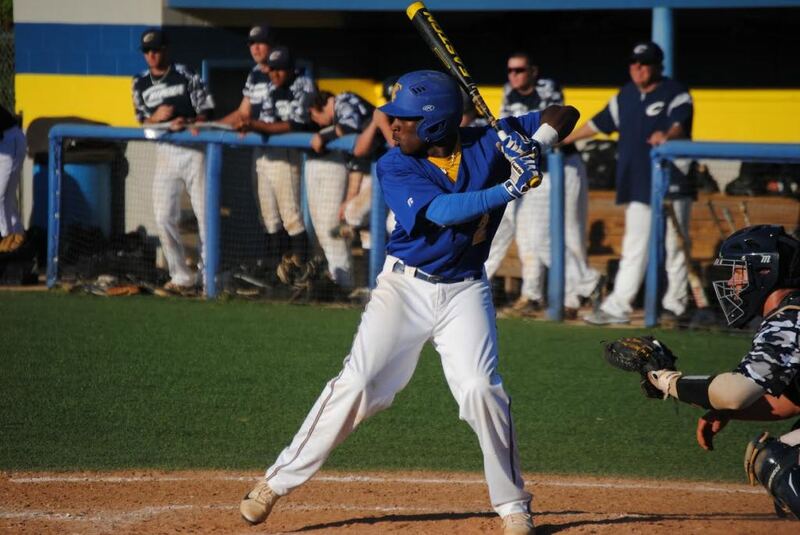 Former TCC outfielder D.J. McKnight will report to Dunedin for a short season with the Toronto Blue Jays’ minor league team. Head shot courtesy of Joe Brown Photography. Tears began to well up in D.J. McKnight’s eyes the moment he got the phone call letting him know that he was selected by Toronto in the 12th round of the major league baseball draft. 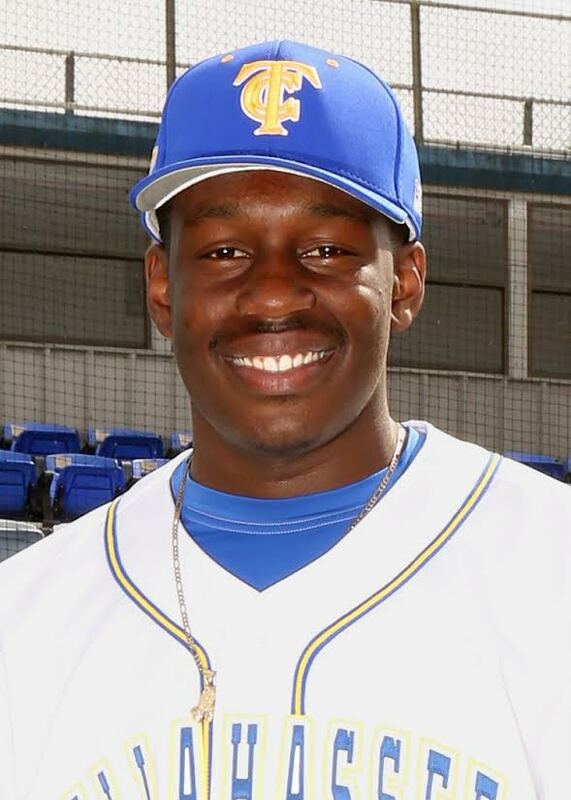 McKnight played two seasons at Tallahassee Community College, completing his sophomore year as an All-Panhandle Conference selection. He will forego a scholarship opportunity at Valdosta State College for a chance to live his dream. He reports to the Blue Jays’ rookie short season in Dunedin on Saturday and is expected to sign a contract Sunday morning. McKnight is the highest draft pick from TCC since 2004, when AJ Johnson was taken in the sixth round by Pittsburgh. TCC currently has two outfielders from its 2005 team playing in the major league — Lorenzo Cain with Royals and Michael Saunders of the Blue Jays. Cain played in the 2014 World Series. 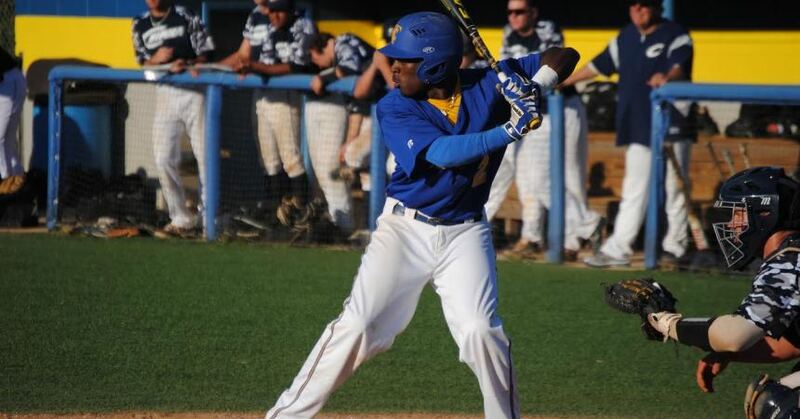 Last season McKnight batted .322, leading the Eagle with 16 doubles and 33 runs scored. He also drove in 32 runs, including a homer, in 46 games. Many times during his two seasons as an Eagle, McKnight found himself in clutch situations. He often delivered and was responsible for at least three walk-off wins this past season. “He never got fluster or overwhelmed by any situation,” said coach Mike McLeod. “He just went out and competed. I believe that if he ever gets the opportunity that the big stage (in the major leagues) will not bother him at all. He will do just fine. Handling pressure was something that he learned early, especially when he played football, McKnight said. Early on in his career at Madison High School, McKnight’s future seemed to be in football. By his junior year, he took over as starting quarterback. But as good as he was under center, he was even better as a baseball player. McLeod was sold on him after seeing McKnight play in an Arizona Diamond Backs summer camp before his senior season.